My son makes homemade tomato soup, which inspired me to try my own variations until I landed on this one. I have yet to try it with canned tomatoes. I use tomatoes grown in our backyard garden and frozen. Prior to this recipe, my picky husband said he preferred store bought tomato soup. This recipe will be added to my Soups (Not So Secret Family Recipes) when I update it. Fry the bacon in a heavy saucepan. Sauté the onion and celery in the bacon. When the onions are tender, add the garlic and sauté enough to release the flavors. Do not scorch the garlic. Add chicken broth, tomatoes, seasonings and sugar. Simmer for 30 to 40 minutes. Using a hand blender, blend until smooth. In a small bowl, blend the flour into the butter until the flour is all mixed in. Add a little of the soup to the flour mixture at a time until the mixture is tempered. I add at least 2 ladles of soup. Mix well and slowly add back to the soup, blending with a whisk. Reheat the soup until thickened. Adjust seasonings to taste. If desired, you can add cream to make cream of tomato soup. I like to serve with either grilled cheese sandwiches or Naan bread. Merry Christmas! I have a special offer for you! 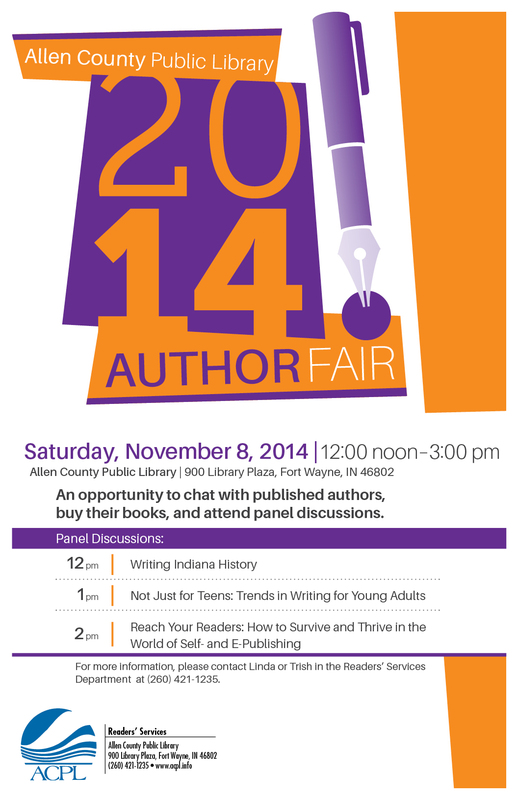 Come join me at the 2014 Authors Fair at the Allen County Public Library in Fort Wayne on November 8 from Noon to 3 PM. I will be participating in a Self-publishing panel discussion from 2 to 3 PM. World events trickle down to individual lives. In Sneaking Suspicions the innocuous life of young Tharon Trace is impacted more than she ever imagined possible. She begins the day before she turns twelve with the usual dilemmas of other tweens: friendship, popularity and boys. By the end of the day she and her two best friends, Kaid Walker and Helm Harris, are fleeing from abductors after they witness a murder. This mildly dystopian saga, set in 2056 centers around the themes of friendship, family and the will to survive. One Amazon reader said, “The villains are scary, icky and driven. The good guys are decent, upstanding and human. The parents want what’s best for their kids but make mistakes. The kids are bright and courageous, but still kids too. 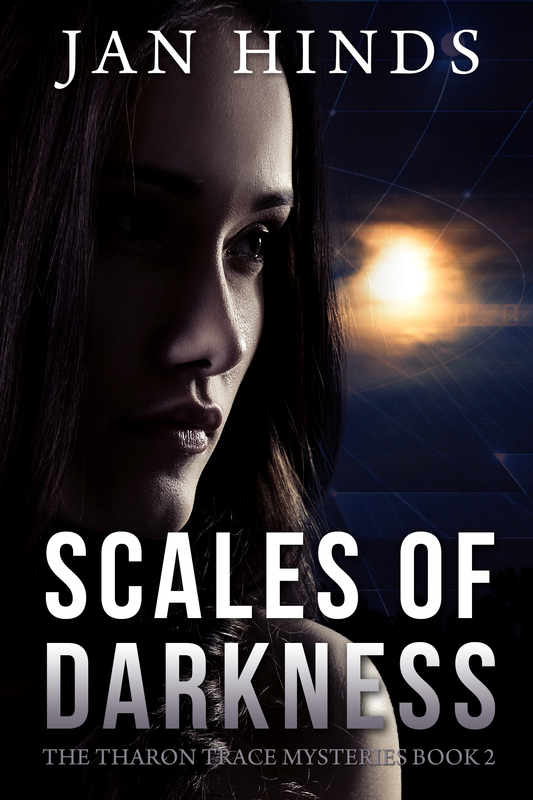 Another reader’s review states, “Not content with roping in a strict YA audience, Ms. Hinds has also interwoven romance, love, and suspense into a story with a solid sci-fi backdrop, along with some particularly nasty villains –at least two layers of baddies, to boot- mixed in to boost the fun. Sneaking Suspicions is available in e-book format from amazon.com and in paperback from both Amazon and Barnes and Noble.